Munich is one of the most attractive cities in Germany – here's to live not only ease, here is also often celebrated. 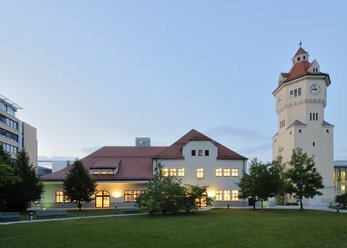 Therefore, the Bavarian capital offers a truly diverse selection of locations of any size for any party theme. 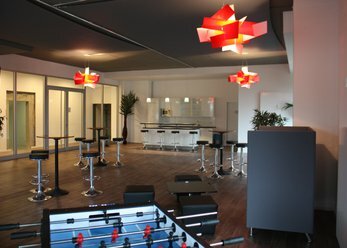 The range of party rooms in Munich covers every event-taste of white and blue about Motley to neon-bright. Not only professional organizers of mega-events will quickly find it in Munich. Also the private operator who wants to chat with his two thousand Facebook friends face to face at least once in life or want to celebrate a birthday party with the entire city district, not even needs to build for that perfect party Hall, but conveniently selects a good offer of into question future locations. The P1 in the Prince Regent Street is for up to 4,000 revelers exclusively available in Bavaria film city topics locations such as the Bullyversum or the Roman arena is available to impress even the most discerning party veterans. If you prefer something more heterogeneous like distributed his guests in the former Optimolwerken to the respective musical preferences on the different clubs and collects a early morning again. For two turbulent weeks in the year widens the Munich party room capacity in people sitting (so the official unit of measure) of course enormously by the Oktoberfest. Here are possible with appropriate lead time and yet reservations for larger groups, to stay even largely among themselves in the so-called "pits". 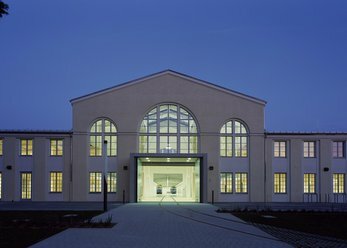 The cult factory can boast the highest Club-to-density ratio in Munich, the former production halls remain a decent shopping infrastructure during the day. 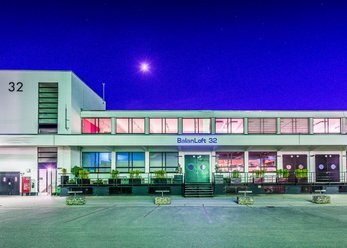 Munich boasts already neatly in the inherently narrow segment of the large party halls for major events, is of course still far more diverse offering in the area of medium-sized space. 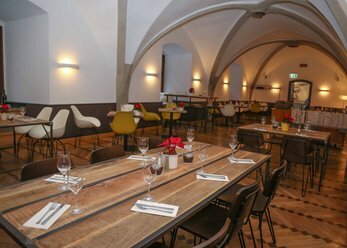 Who is planning a Christmas party for his company or would like to celebrate the wedding with the extended circle of relatives and acquaintances, can draw from a seemingly endless pool of suitable party rooms in the entire Munich City area or in the periphery. 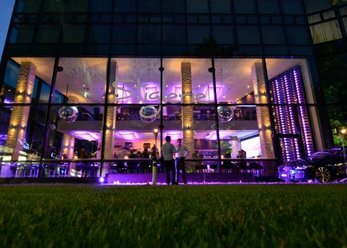 Bars and clubs in the trendy districts such as Bell Brook quarter are of course in part to rent Schwabing or au-Haidhausen exclusively as a party venue. But no need "to have to stay," always like to officially invited mingle with the 'normal' guests. Cheaper this is happy anyway, often even to some. In addition to the gastronomically operated locations exist of course also "naked" party room that can be decorated according to your mood and sound. The constraint of consumption is eliminated completely, catering is a "can", but not a "must". The obligatory lofts joined rather nondescript rooms, characterized by a great flexibility with regard to the wishes of the customer but also at first glance. You should only lose some thoughts about effective intake control, to avoid unpleasant surprises. The recommendations obtained through experienced well known discos doorman or turns to regional global security services. should rather cosy, family, exclusively or even intimate be celebrated, perhaps even on a former American school bus, which was geared to the needs of the spoiled Munich audience is aimed the look of organizer or lingers in summer via remote angle of Isar. You can make the night to the day itself in a stretch limo as a rolling party room. Who has good contacts in the real estate industry, can diminish uncontrollably a little preliminary work the demolition contractor already cleared houses, without having to pay expensive rents. On the other hand the owner of penthouse or Schwabinger roof apartments provide your home very good friends as a party venue. One realizes thematically rather unusual party ideas perhaps in the Schwanthaler road, which is busy during the day and listened, with rough techno shops or wicked red light establishments invites you at night but night owls of different motivational categories to linger. 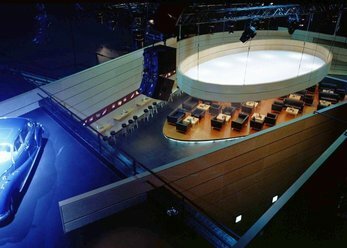 'Dangerous' furnished SM studios and bars often expect a certain dress code according to the orientation and suitable rather not for ABI Bowling Club excursions, stag parties or as a corporate event, but maybe as a venue for a birthday party in a small circle. the English garden extends over 3.75 square kilometers, bordering Schwabing and is excellent to reach via subway and bus lines. Spontaneous parties or joint barbecue as an event in the (initially) small circles are worthwhile mainly in summer, would but talk as a fancy Christmas party at minus degrees of make. To determine the zones of the Park, where the crickets are explicitly allowed, easily via the official Munich city portal on the Internet. 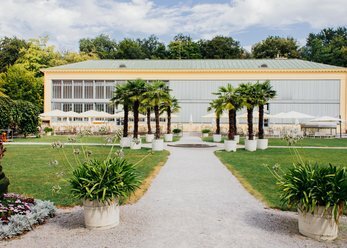 The scenic Isar are suitable not only as freely scalable party Hall but also as exclusive venue for a romantic dinner-for-two. Brownfields, former industrial sites, or so-called lost places exude a rough up trashy charm. On disused runways with the characteristic signs of rubber abrasion of Jet tyres or next to overgrown weeds sitting metro lines, your party guest expects not a Meissen porcelain, but feels also appropriate and stylish catering supplies, if salmon sandwiches or sushi on dented sheet metal plates are served. The OLYMPIAPARK with Olympic Lake, Olympic Stadium and Olympic Tower can be under the motto "everything is celebrate" misuse as a Open-Air party room for rather sparsely-organised events. Later, it is not in Munich more, the Olympic Tower turns revelers at proud 181 meters through the night. 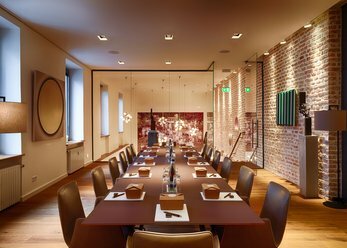 use the sophisticated functions of our location search, to discover exactly the party room in the metropolitan region of Munich, which corresponds to your needs.